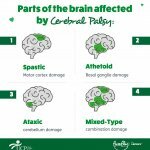 Have You Heard These Popular Cerebral Palsy Myths? 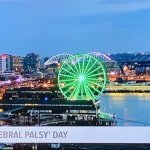 Myth: Cerebral palsy is a disease. 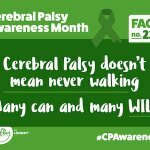 Fact: The National Institute of Neurological Disorders and Stroke defines CP as “a group of neurological disorders that appear in infancy or early childhood and permanently affect body movement, muscle coordination, and balance.” While it affects the part of the brain that controls muscle movements — cerebral palsy IS NOT contagious! And, it’s a permanent disability that doesn’t affect life expectancy for most of us. Myth: You can outgrow cerebral palsy, it’s curable. Fact: Definitely NOT! There is no cure for CP, however, there are treatments — such as Baclofen, Botox, physical therapy, etc. — that can improve quality of life for adults and children. Selective dorsal rhizotomy (SDR) is the only surgical procedure that can permanently remove spasticity (abnormal muscle tightness) caused by cerebral palsy. 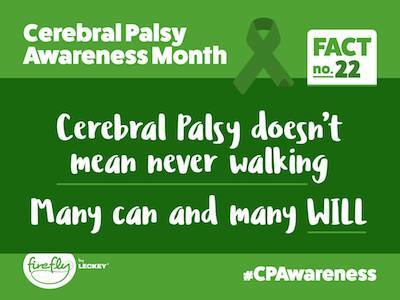 Myth: People with cerebral palsy cannot walk, speak or comprehend what you say to them. 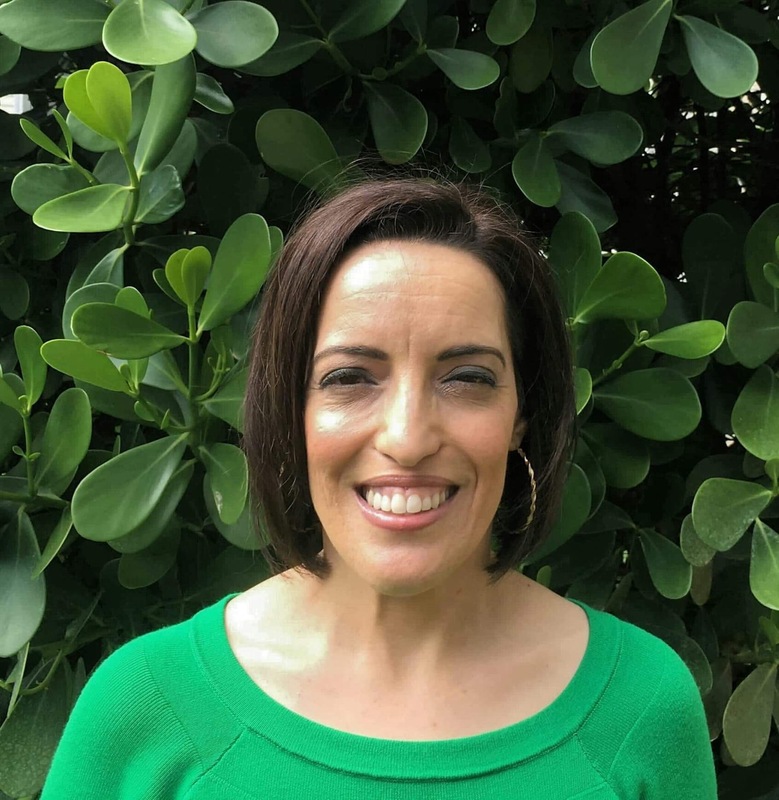 Fact: Each person is affected differently and although cerebral palsy can affect motor skills and speech, that doesn’t mean the ability to learn or understand is always compromised. Also, using a wheelchair does not equal having cognitive disabilities. It may come as a surprise that many adults and children with CP have average or above average intelligence. So, don’t be shy, “just say hi.” You’ll be glad you did! Myth: We ‘suffer’ from cerebral palsy. Fact: People with cerebral palsy — or any other disability — can live full lives and contribute positively to society. Part of problem is how other people perceive us. I wrote about why the media must stop using negative descriptive words to get clicks. Describing us as ‘suffering’ implies that we are defined by our limitations, that we are victims. 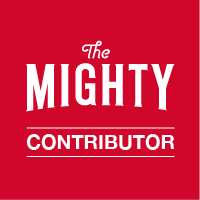 You can read more facts about cerebral palsy in this article I wrote for The Mighty. 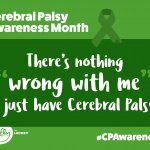 What are some of the wacky things people say to you about cerebral palsy? How do you respond? COMMENT BELOW!